The Guest House Flip Befores! Man life gets crazy with the holiday season. It is ALL so fun and amazing, but I am so behind on updating y’all on our flips! 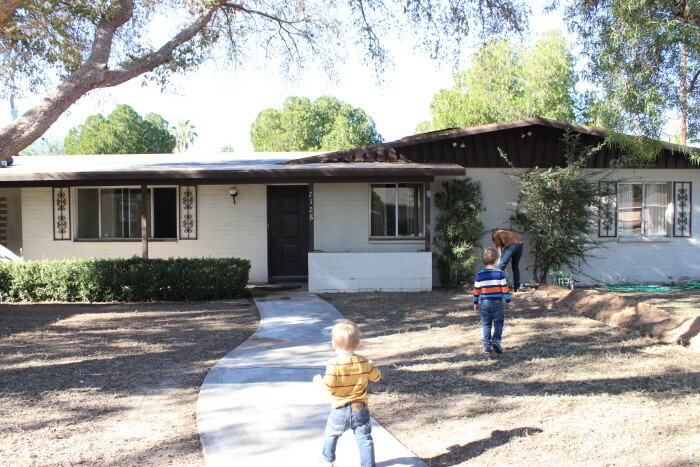 This is our flip with John and Brynne that is the farthest along, aka demo is finished! I totally dropped the ball on this one and didn’t get true before pictures on this, but I wanted to update you with some form of a Before:) Welcome to The Guest House! Here is the prior Master Bedroom/bath. 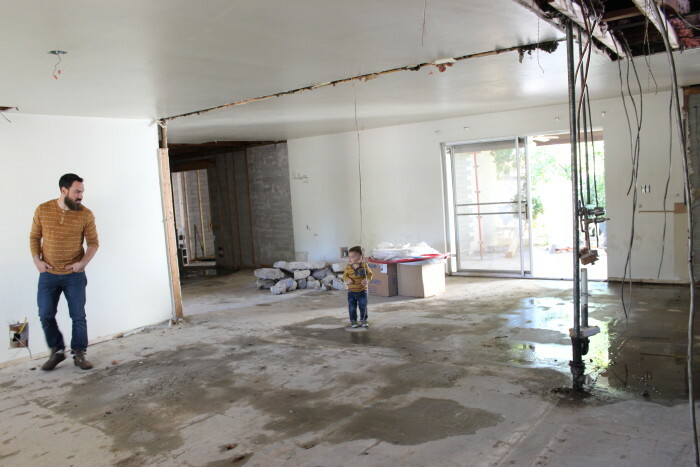 We are changing things up here and turning an extra living space in to a gorgeous Master suite, since there is already a large living space and dining space. 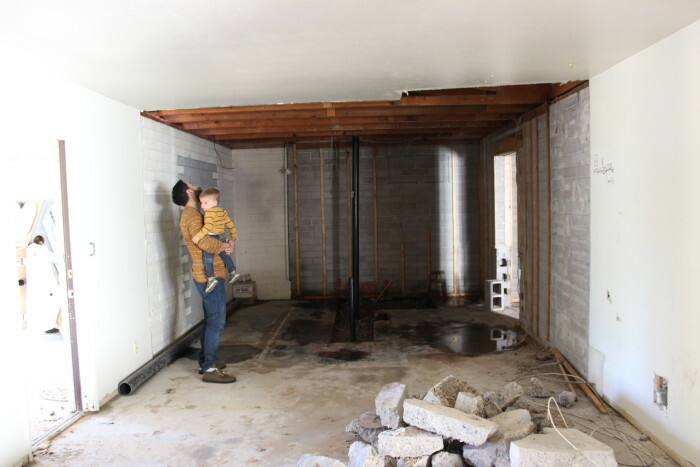 I cannot wait to see just how much that changes the home! 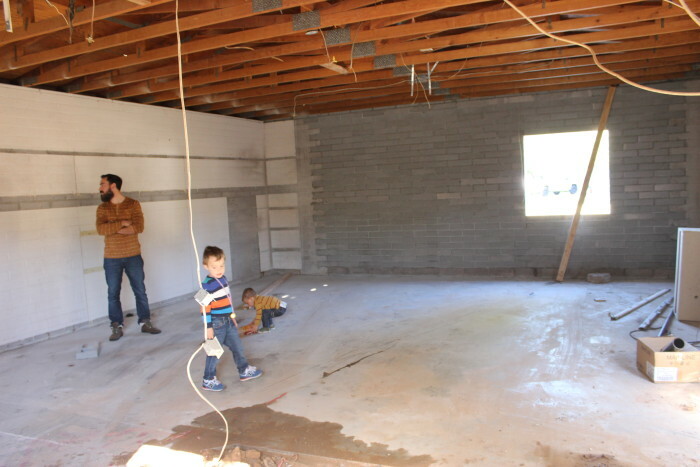 Here is where the Laundry Room will be, with the Master starting on the right. 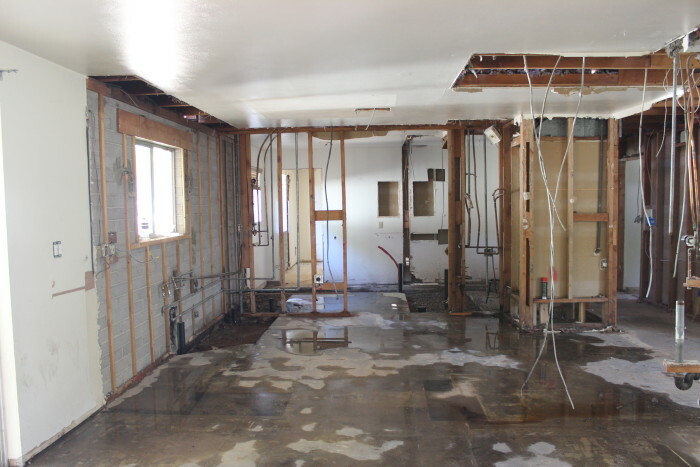 JUST YOU WAIT for the amazing sink we have for that Laundry Room! It is heavenly. 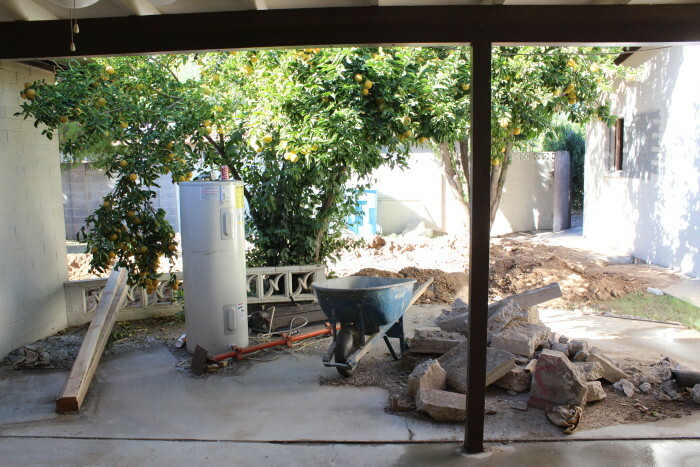 The backyard is definitely getting some TLC to make the space more bright and open. We are wanting the yard to flow, and right now it is super choppy. To the right there, that is the Guest House! This is the current state of it! It used to be used as half garage, half work space. We closed it all in and are making it a full guest house. 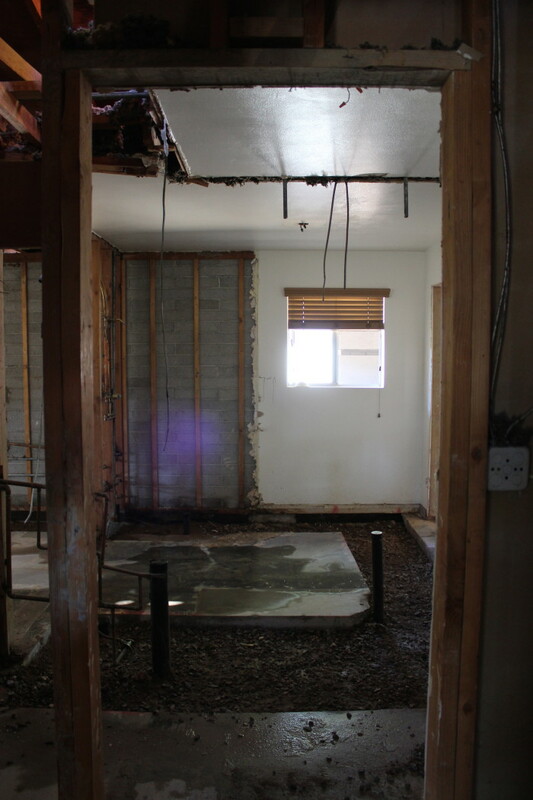 I am so excited to get you guys more updated on this home, and also the other flip we have going on! Sorry I have been so all over the place lately! seeing your boys in these photos is so cute! they’ll have this to look back at when they’re older. once again. can’t wait to see this flip!